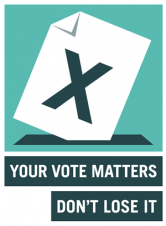 With the County Council Elections taking place on Thursday 4th May 2017 - have you registered to vote? 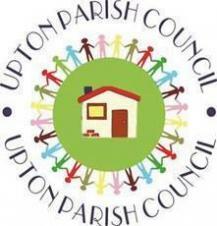 The NEW St Crispins Community Centre is nearing completion and due to open after the Easter holidays. 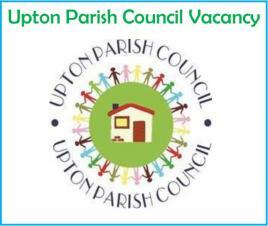 The new centre will be available for the community to hire and will be run and managed by Community Spaces Northampton who already manage a number of community centres in Northampton. 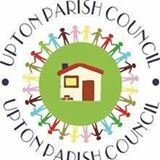 Please be advised that the Upton Parish Council Meeting scheduled for Monday 9th January 2017 has been cancelled. The meeting will be rescheduled for Friday 13th January 2017. It will take place at the Berrywood Hospital, the Oak Room at 7:00pm for a 7:15pm start.